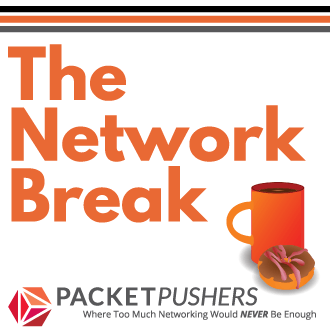 The Network Break is a new Packet Pushers podcast where we discuss “state of the business” in networking and enterprise infrastructure. 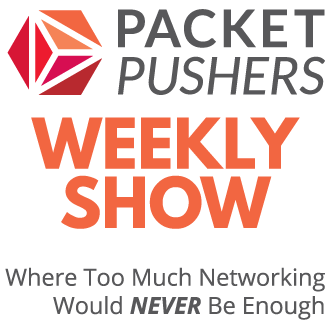 Andrew Conry-Murray and I discuss vendors moves and news, product and ploys, analysis on product and positioning, and look at the business of networking in a short and fast time. We hand select just a few of the finest topics and then analyse them. What is the impact, how does the strategy change, who is making the move, and when will we see results. Our publishing schedule is roughly bi-weekly or more often. We record when there is news that is fit to discuss. We have already published 13 shows to “warm up” and have now setup a permanent show feed to share with you. 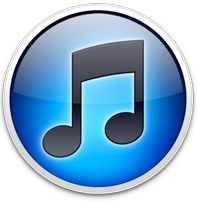 The shows offers advertising through voice reads by the hosts. If you are interesting in promoting or sponsoring then please get contact to discuss the rates and details.